Bar bending plate (heavy) with bar bending plate. 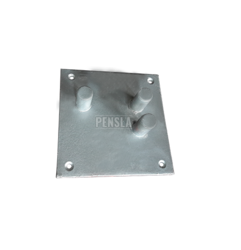 Press Bending, CNC bending, Sheet Metal Parts. In line with clients' diverse requirements, we are involved in providing an optimum quality range of Press Brake Components. 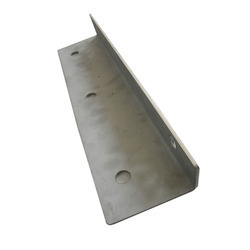 Matching up with the ever increasing requirements of the customers, our company is engaged in providing Bending Sheet Metal Parts. Vishwas Auto Engineers Pvt. Ltd.